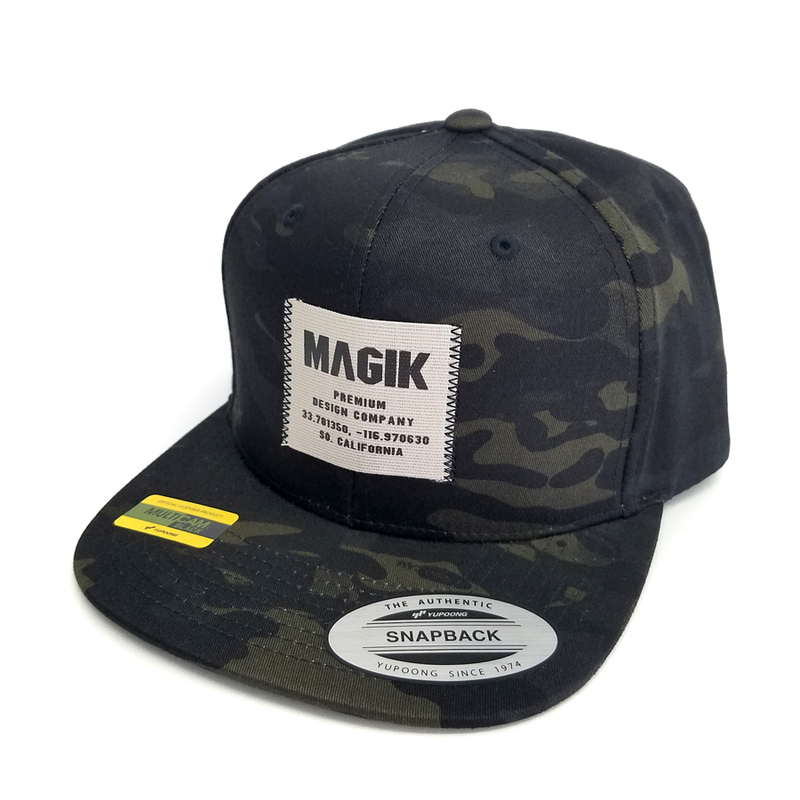 Welcome to Magik Custom Motocross Graphics! 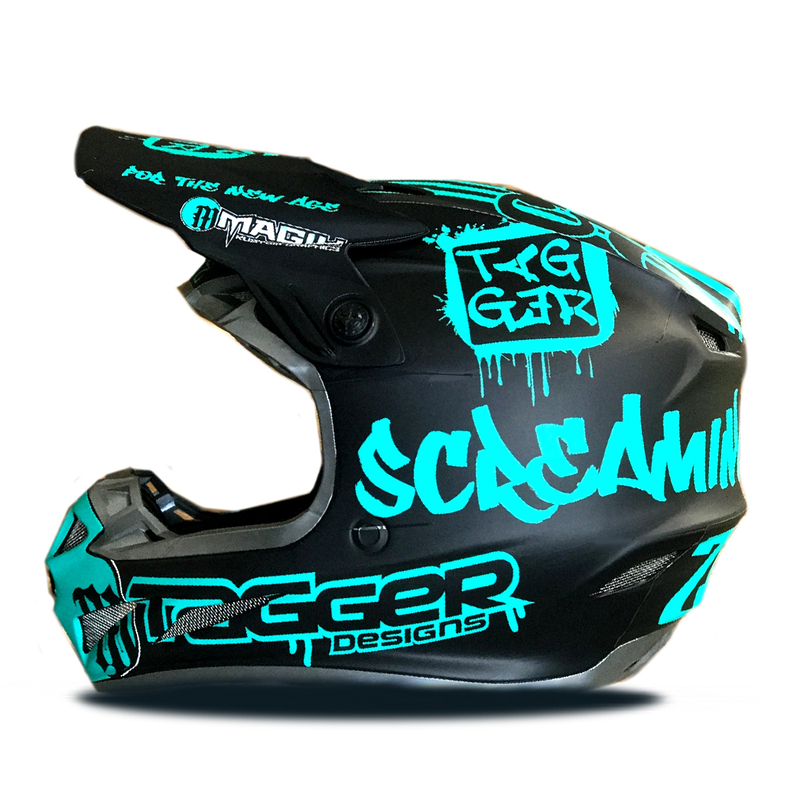 We make it easy to look fresh on race day with custom MX graphics, number plates, leatt graphic kits, and more. 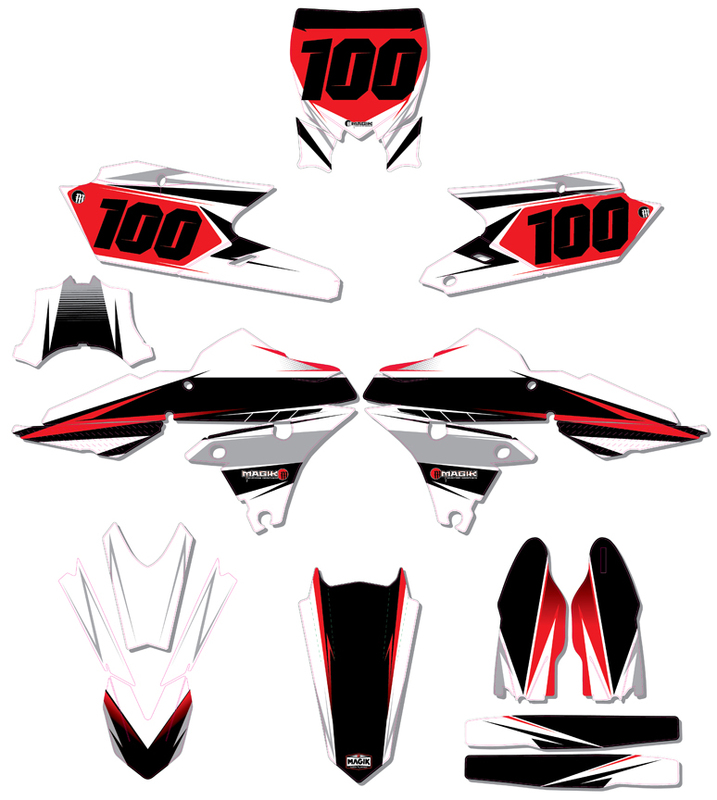 Choose from a wide variety of designs and color options for your motocross graphics . Don't see exactly what you're looking for online? no problem! 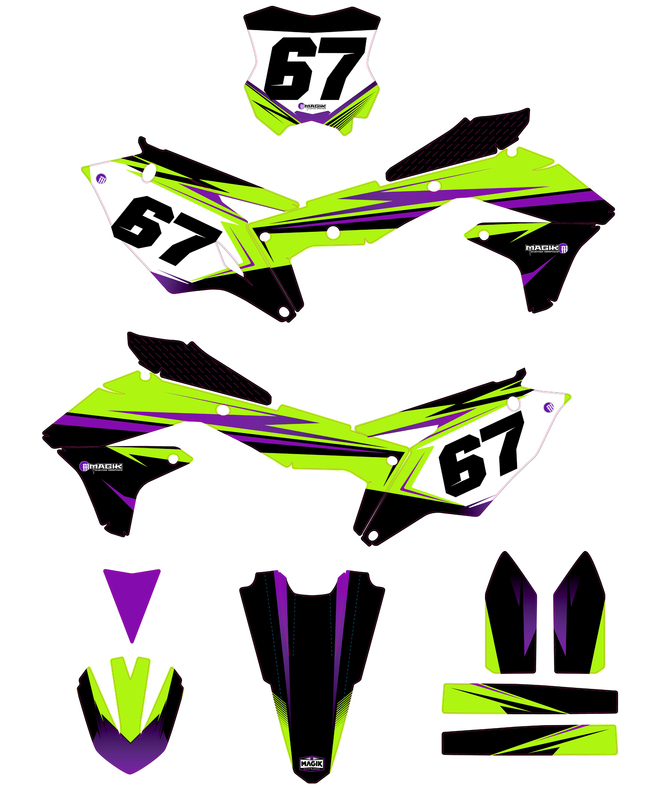 We make fully customized, one of a kind motocross graphics too.